To create a list of the most affordable online programs, GradSchoolHub.com first turned to the NCES College Navigator Database to look for computer science master’s degree online and found 40 programs of this type in the nation. The company then looked at the in-state tuition charged by each school, which is what most charge of online students, to find the top 10 most affordable programs. FSU’s online MS in Applied Computer Science offers flexibility for working computer science professionals, including an optional introductory track for individuals with no computer science background. Enrollees can specialize in a database concentration or a general computer science specialization. The program features a number of traditional and unique electives, including Robotics and Computer Control, Interactive Computer Graphics, Web Development and Programming, and Special Topics in Data Mining and Data Warehousing. Recent FSU graduates can earn their MS in Applied Computer Science in as little as one year. Career changers on the optional introductory track can earn their degree in one and a half to two years. GradSchoolHub.com estimates FSU’s tuition at $9,540 a year. GradSchoolHub.com is an online service that provides expert information on high-quality accredited graduate degree programs offered by the nation’s best universities to help prospective students find the program that best fits their needs. 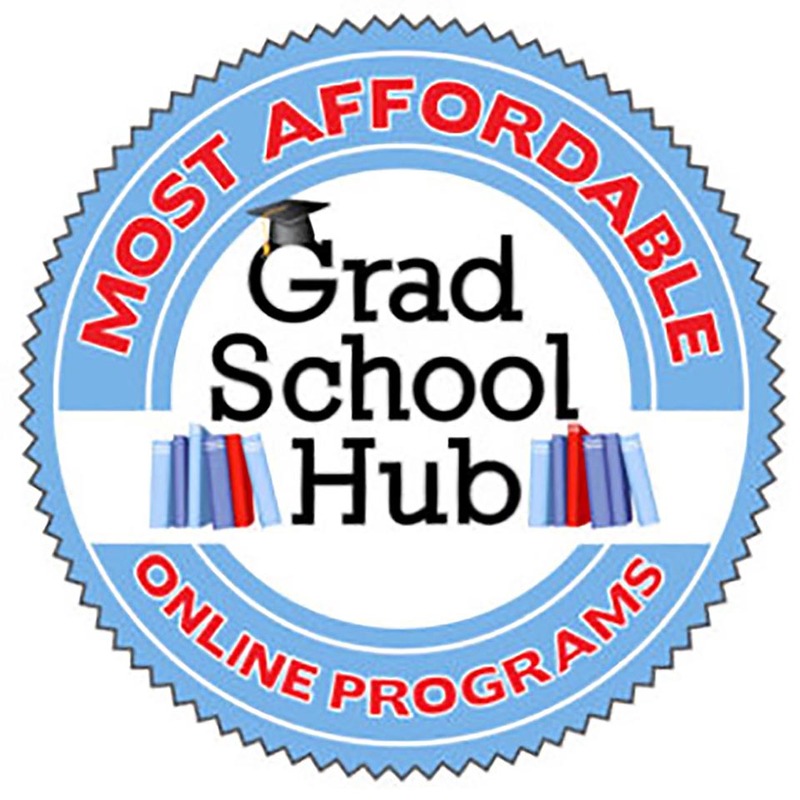 To view GradSchoolHub.com ranking of the 10 Most Affordable Online Master’s of Computer Science, visit https://www.gradschoolhub.com/affordable/online/masters/computer-science. For more information about FSU’s Master’s in Applied Computer Science program, visit https://www.frostburg.edu/academics/majorminors/graduate/ms-applied-computer-science/index.php, call the Office of Graduate Services at 301-687-7053 or email gradservices@frostburg.edu.